For your ultimate comfort, the heater comes with a remote control. You can change a heating mode, activate the automatic temperature control, and set the timer without even the need to get up from the couch. As some users claim, the power cord is a bit short. 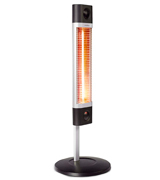 The Veito CH1800RE is a wonderful infrared tube heater for indoor use and heating up rather large areas. Thanks to a high working power of 1800 Watts and innovational carbon heating elements, this model will easily warm the room up to 20 sq.m. 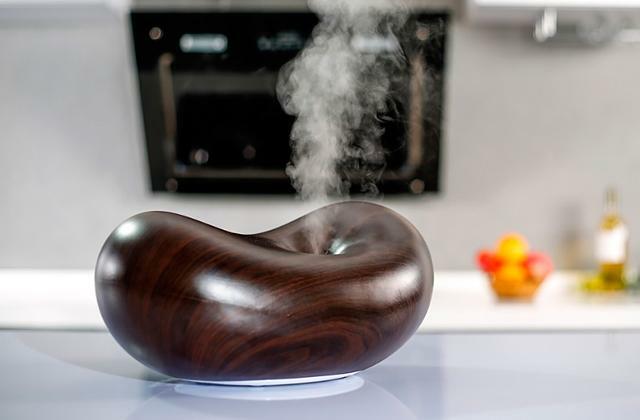 A 360-degree oscillation mode will be especially handy if you need to quickly heat the whole room. Just set the heater in the middle of the room and it will evenly radiate the heat in all directions. There are only 2 heating modes. If you are looking for a heater that will be suitable both for indoor and outdoor user, consider buying this model: the IPx4 weather-proof housing makes it possible to put it on the patio or terrace, and a cool-touch grille allows placing it in crowded areas as well. The power option of 400 W will be handy for those who want to keep a cosy atmosphere with minimal cost. Besides, such a power saving mode significantly increases quartz lamps service life. Some users point out that a bright light is somewhat irritating in the dark. 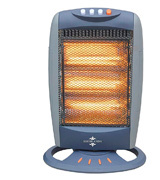 This affordable yet practical model from Prolectrix is one of the most advanced heaters for home use. It starts exuding ambient warmth in a few seconds after you turn it on while built-in safety features exclude the risk of fire. Being a wall-mounted heater, it doesn't take usable space on the floor. The set features all the necessary hardware and screws, and clear instructions will make the assembly a quick and easy process. The paint on the grid might peal off over time. 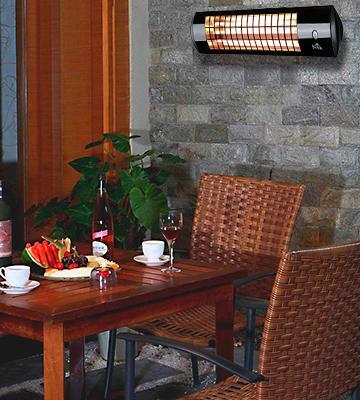 This Firefly quartz radiant heater is perfect for mounting in patios and terraces to get warm on cold evenings when outdoors. The unit is small yet very effective. And easy pull-cord operation will help you set the desired working mode without a hassle. 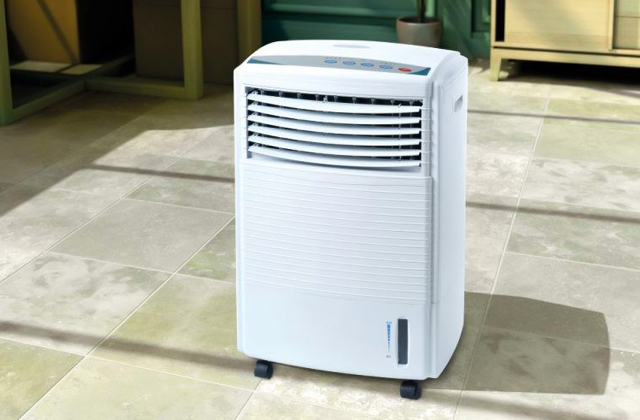 Due to a wide-angle automatic oscillating feature, the heater can warm up a room much more quickly and efficiently. Moreover, even with the oscillating mode on, the device works very quietly. The lamps have a relatively short lifespan, but can be easily changed. 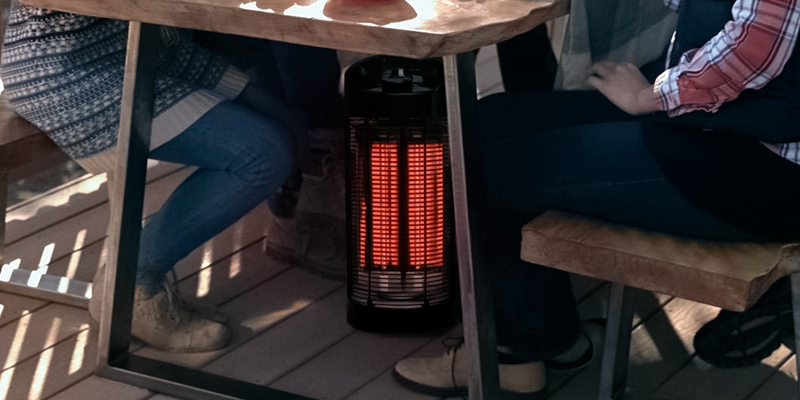 This infrared space heater is a perfect quick heating solution for small rooms (up to 15 sq. m.). 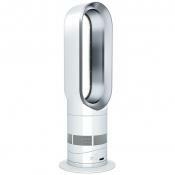 It can also function as a personal heater, which makes the appliance a great option for office workers. 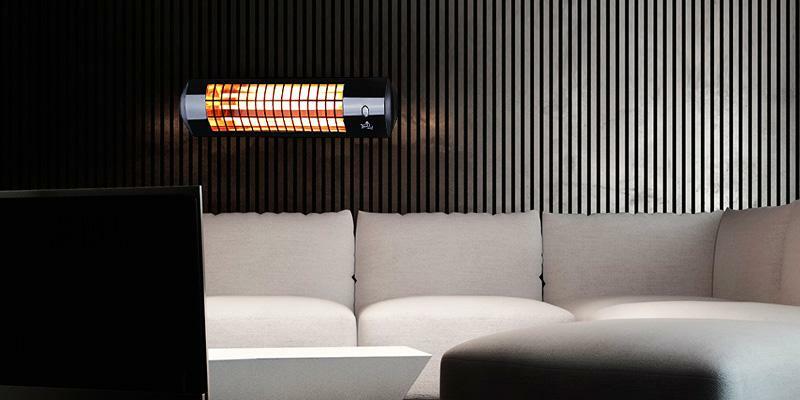 The CH1800RE by Veito is surely one of the best infrared heaters and for a good reason. The conveniences it offers are indeed beyond all praise. First of all, let's see into its operation principle. 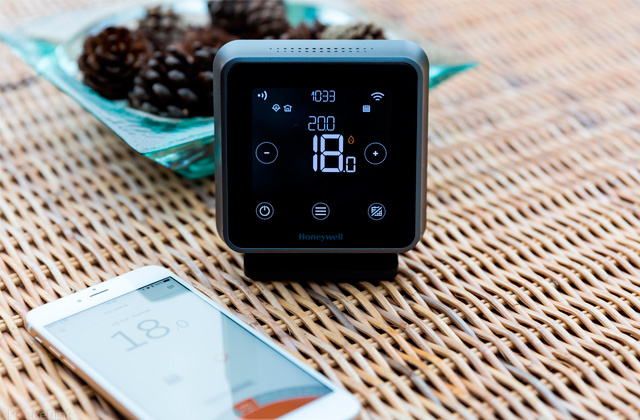 The heater employs carbon heating elements, which means you're going to feel the heat already in a few minutes after the device's been switched on, which is a great advantage. The functional capabilities of the CH1800RE are no slouch either. It has all the necessary protection features you'd normally expect a heater to have: overheating protection to ensure that the heater automatically turns off if a temperature starts to go up, as well as tip-over protection allowing you to safely place it even in a nursery without worrying that your kids' playing might cause troubles. Sure, the CH1800RE comes with a remote control too, which adds to its convenience of use enabling you to change its settings from a distance. However, the real strength of this heater is its power. 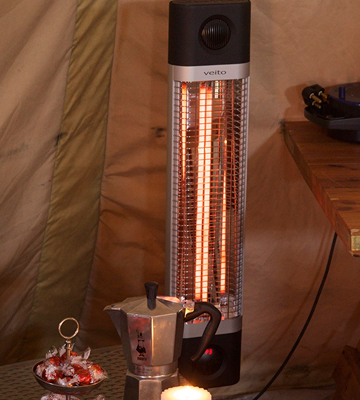 With 1800 Watts, the heater is able to heat up an area of up to 25 sq.m. in size, which makes it suitable for use in moderate-sized living rooms. The CH1800RE infrared heater is that rare exception that successfully combines compact design with power, requiring very little space in a room. Due to its vertical design, both its placement and storage won't be an issue at all. 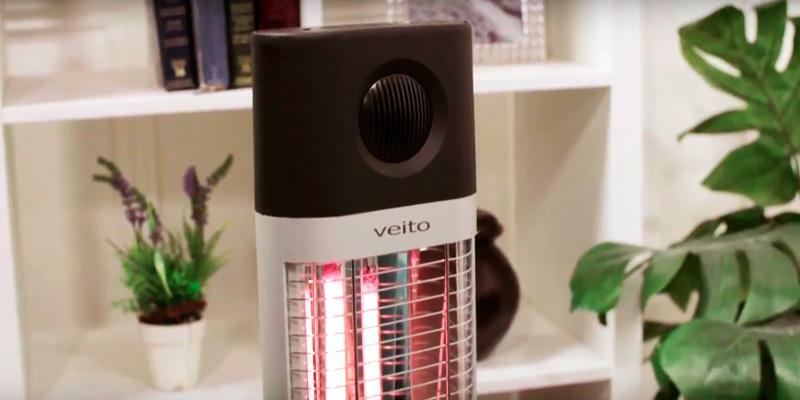 So, if you're looking for a powerful and functional heater that will be effective at heating up relatively large spaces, consider buying this infrared heater by Veito. 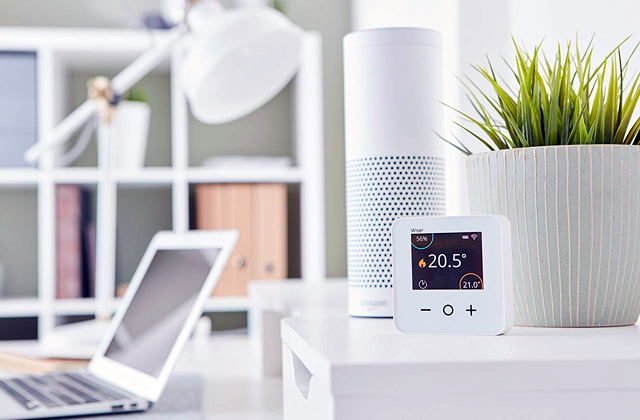 It heats up rooms quickly enough, has 4 heating modes allowing you to maintain a desired temperature, and its safety features include all the necessary functions to provide you with a peace of mind. 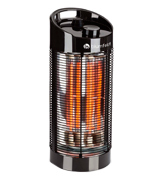 The Blumfeldt Guru heater is a small portable device, ideally suited for concise spaces and overfurnished rooms. 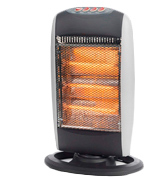 Thus, if you need to heat up your workspace, bedroom or leisure area, this heater is the one to go for. 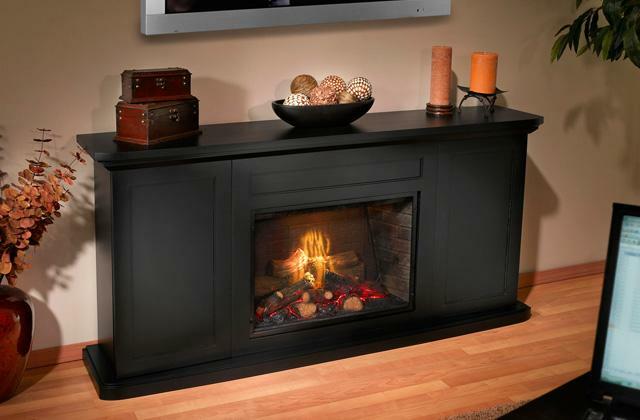 Thanks to a swivel base, you can point it in any direction and enjoy the pleasant warmth. Though small and compact, the Blumfeldt Guru heater houses in a powerful heating element ensuring fast heating. This is amplified by a stainless steel reflector that effectively reflects the heat to warm up a room in less time. Regarding the power modes, there are only two of them - 600 and 1200 Watts; yet, it's usually the average and in fairness, you rarely need more. The temperature is controlled by means of mechanical knobs on the top panel. It's not only its tech specs but also its size that makes the Blumfeldt Guru heater well suited for smaller areas. It is only 22 x 56 cm in dimensions and it features a compact vertical construction that requires very little storage space. It is also pretty lightweight at 2.9 kg and has a handle, making it easy to move and carry it around. Plus, it comes with a cool-touch grille so you don't need to worry about accidental burns. 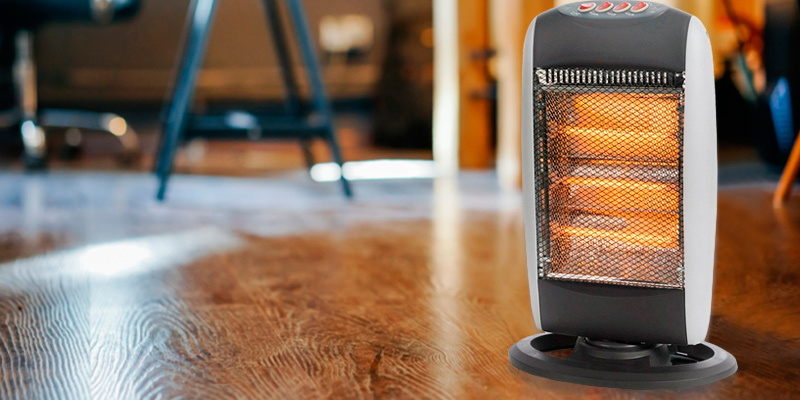 Summing up, though the power of the Blumfeldt Guru heater is not the highest and it has fewer heating modes than some other models on this list, it's still a great alternative, especially if the area you need to warm up is not too big. 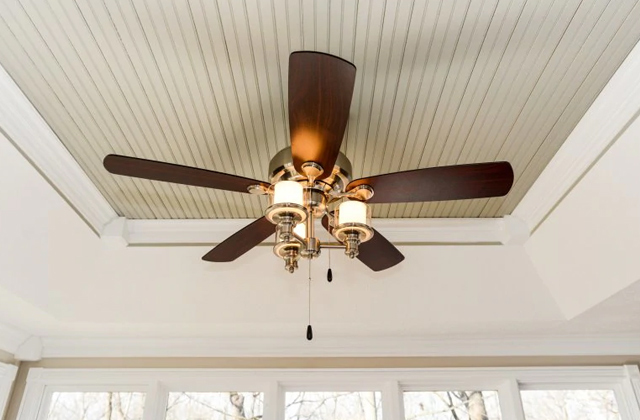 It provides heat quickly, it can swivel in different directions, and it's very unobtrusive allowing for its placement just about anywhere in a room. The Prolectrix Oscillating Halogen Heater is a nice little device that will warm you up during cold seasons without costing too much. Not only is it affordable, but also it is highly energy-efficient, which makes it an attractive choice for most any customer. 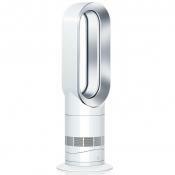 This model has 3 power options (400 W / 800 W / 1200 W ), allowing you to choose the optimal one depending on the ambient temperature and the weather conditions, and it has a wide-angle oscillation function enabling the heat to travel a room evenly reaching all corners. The controls are located on the top of the device; they are intuitive and straightforward and you're unlikely to have any troubles with the unit operation. Our only gripe is that due to such placement, these buttons tend to get quite hot during operation, especially when used in a high heating mode, so be careful when tweaking the settings. The Prolectrix EH0197 can be used in any room, be it your bedroom, study, kitchen, or nursery. It is small in size and will fit any room well. Besides, it's extremely portable. You can easily move it from one room to another and tuck it away in a closet, drawer or even behind your couch when not in use. 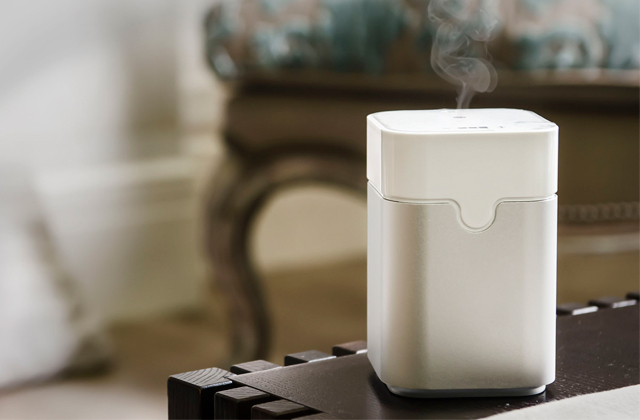 Additionally, the heater doesn't produce any irritating clicking noises and works very quiet. The safety features are also featured on the device including the overheat and tip-over protection, which makes the Prolectrix EH0197 an all-rounder. 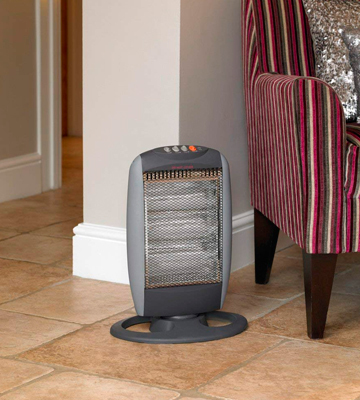 In conclusion, if you need a portable heater with oscillation function to warm up small areas such as bedrooms, nurseries, or small office rooms, we could not recommend the Prolectrix EH0197 highly enough. There are several reasons why we've decided to add the Firefly Wall Mounted Quartz Heater to this comparison. One of them is practicality. 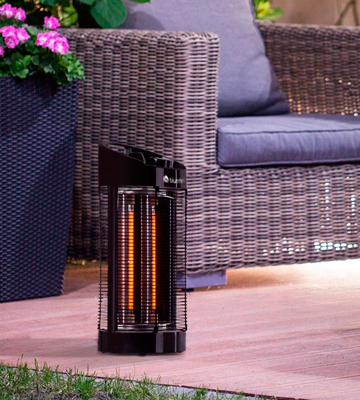 Due to its little weight and small dimensions, this heater can be used both indoors and outdoors making it handy for people who have patios and who like to stay there even when it start to get cold. Thanks to the IPX4 protection, the heater is not susceptible to damage by moisture, including rain or snow. Second reason is flexibility. Like it's said in the name, this heater can be mounted on a wall which makes it a handy solution for those people that do not have a lot of space and/or would like to keep the floor clear. Third reason is the package. The heater comes including all the necessary fasteners and screws so you don't need to buy anything else. The next great thing about the heater is that it provides 3 heating modes (600, 1200 or 1800 Watts), enabling you to customise the power. 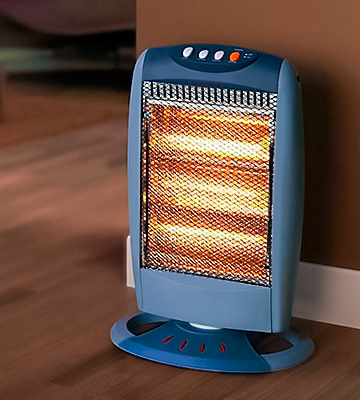 Compared to some of its rivals, this heater is more powerful and can effectively cover rooms up to 20 sq. 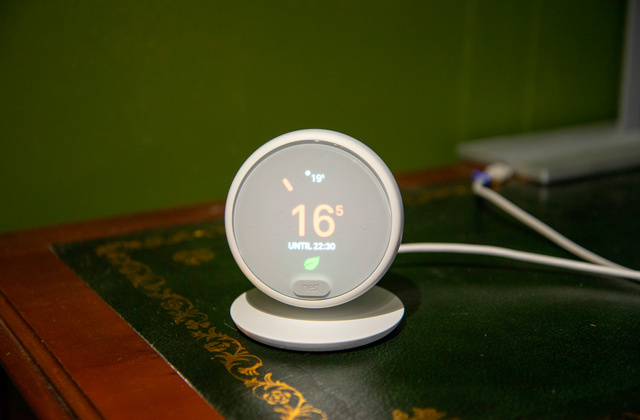 m. With that, if you don't need to warm up a big space, you have an opportunity to adjust the power settings, and select one that feels right to you. 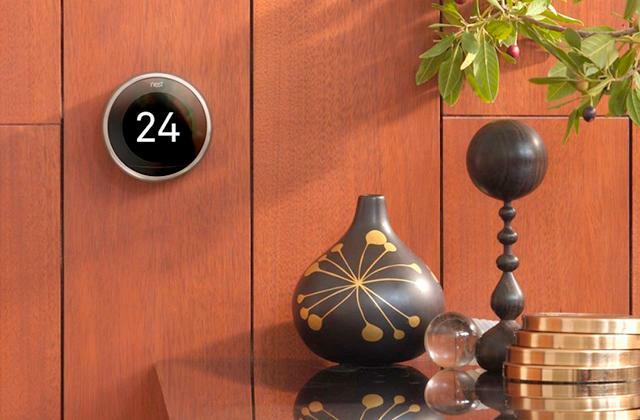 Obviously, the Firefly Wall Mounted Quartz Heater might not be able to compete with the Veito, but for a price, its tech specs are certainly fantastic, though not top grade. Plus, this heater is wall-mounted, which gives it an upper hand. So, if you need a versatile heater for various use scenarios, the Firefly Wall Mounted Quartz Heater might be the best one you can find. The Highland Oscillating infrared tube heater boasts an oscillating function enabling the unit's rotation in all directions to quickly spread the heat all around. The great thing about it is that you don't need to keep it on all the time, if, for example, you'd like to direct it to one point. The oscillation can be turned off any minute. Another highlight of the Highland Oscillating infrared tube heater is that it doesn't get hot during operation unlike most floor-standing heating models, and is completely safe to touch. The heater is also protected from tipping. In case somebody accidentally knocks it over, the switch at the bottom part of the device will be pressed and the device will be turned off. The only con of the heater is a relatively short lifespan of heating bars. Yet, this is a con, not a deal-breaker since heating bars can be easily replaced. To secure yourself from unexpected situations, you can stock up on a few in advance. As for performance, the Highland Oscillating infrared tube heater is a middle ground. 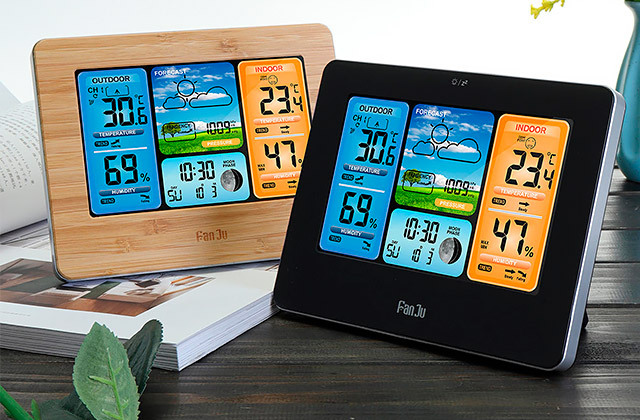 It's not most powerful with the highest setting reaching 1200W, but it provides three heating modes and can be set up at a 400W minimum, which makes it very energy-efficient. The heater is designed for small rooms, mainly, as its effective coverage area is 15 sq.m. But you can also use it as a personal heater at the office; it's so small you can place it under your desk and it won't inconvenience you. Nowadays, infrared heaters face a high demand, and they have become the devices affordable for everyone. These devices differ from well-known convectors greatly. Infrared heaters transmit the heat not to the air, but directly to objects, by showering them with infrared rays. You can call an infrared space heater a small room-sized sun. The sun rays penetrate the air without heating it, and only when they meet the objects that do not permit light through, they get absorbed, thus heating the object. The infrared room heaters work based on the same operating principle. Obviously, no matter what appliance you buy, you want it to serve you well for many years without failing you, which is achievable if you choose it wisely. With regards to infrared heaters, a lot depends on its construction peculiarities. Wonder what are these peculiarities? Keep reading and you'll find out what criteria are essential when selecting an infrared heater and how to choose it so it suits all your needs. While on the note of improving your home, you may want to check out our lava lamps reviews. 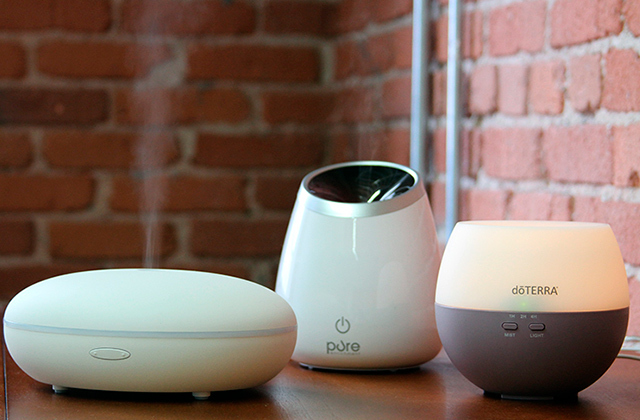 And if you want to saturate the air with pleasant fragrances consider reading about reed diffusers. This review will delve into a number of factors you should consider before buying an infrared heater. First, you have to pay attention to its heating level and design. You should decide whether you need a stationary or a portable model. Portable electric heaters are smaller in size and have lower power, and stationary heaters can be either wall- or ceiling-mounted. The area heated by the infrared space heater depends on its power. A 100 sq ft room usually needs a heater of 1 kW (1000 W) power. But we suggest that you buy a heater with some backup power storage. It is especially recommended if the infrared space heater is your only heating source, as you have to consider heat leakage through the walls, windows, and flooring. However, when a heater is just an additional device for your existing heating system, then you should probably calculate the power based on the operation conditions your model will be working at. When you have in mind all the information on features, you will have an idea about where and how you can use the infrared space heater, and whether it corresponds to your needs. The second important factor to think about is, of course, functionality. 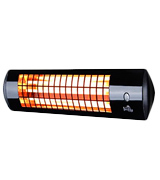 You consider it regardless of what device you are looking for, the infrared heater included. 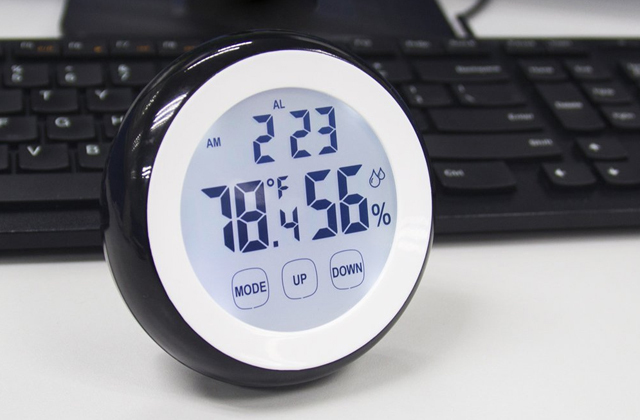 Usually, we attribute the control, operation modes, and additional features of a heater (like timer or thermostat to maintain a constant temperature) to its functionality. And, finally, pay attention to the heater's reliability and safety. An electric infrared heater is a type of device that should not have adverse effects on your health and should be safe to use. 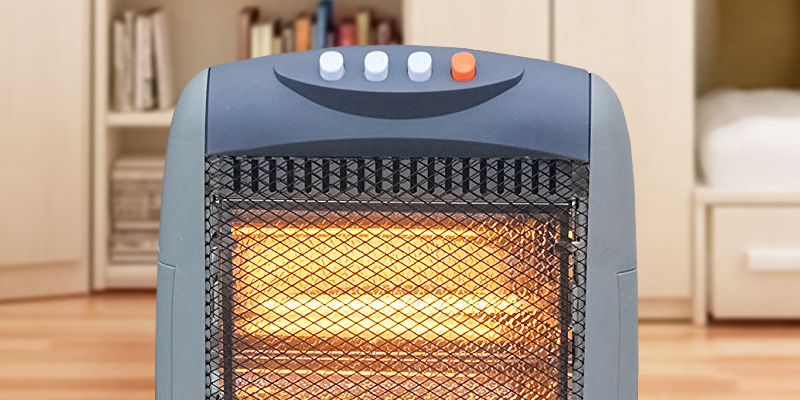 To see if a heater is safe for you to use, look at the type of its heating element. There are four types — halogen, carbon, ceramic, and micathermic. Each type has its own advantages. A carbon heating element is shaped as a quartz tube with a vacuum and carbon spiral inside. The strong points of these heaters are fast heating and a higher efficiency coefficient to the heated metal plates. But, there are also bad sides. The life span of such heating elements is approximately two years, and they need quite a lot of energy — 1 to 2.5 kW. They emit reddish light, capable of irritating the eyes. Also, this type of heaters is not recommended to people with allergies and asthma. As for the safety of use, any heater must have the means to minimize the possibility of fire. Such means might be in the form of overheating indicators for any type of a heater and/or the tip-over protection for portable models. 2. Your Guide To Choosing The Right High Efficiency Electric Heater, eBay. May 21, 2015. 3. Rosalind Jackson How Infrared Heaters Work, HowStuffWorks. 4. Infrared Heaters - What is an Infrared Heater? About. 5. Infrared heater, Wikipedia. October 25, 2016.